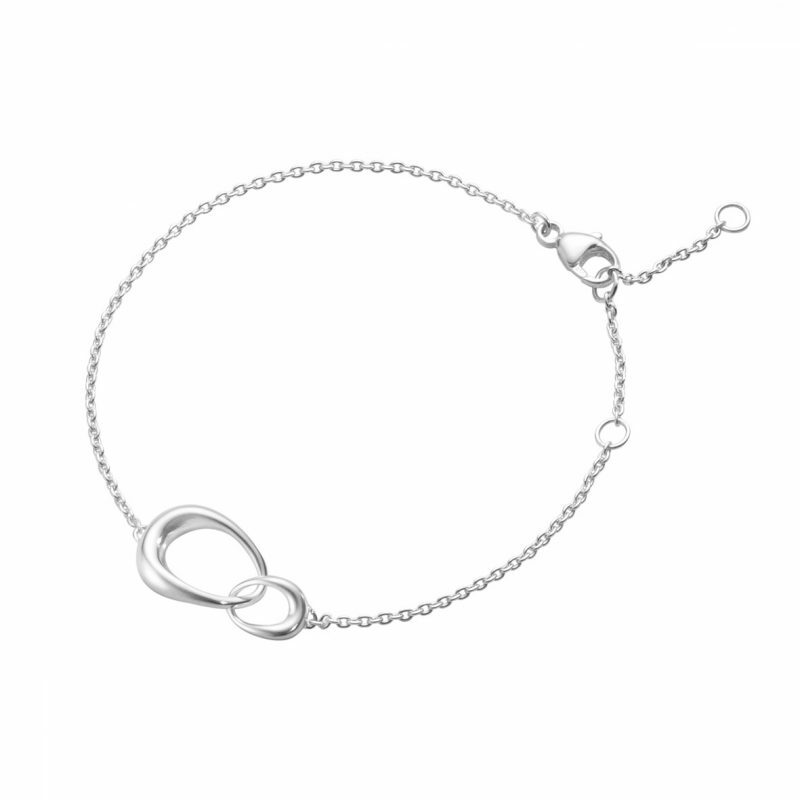 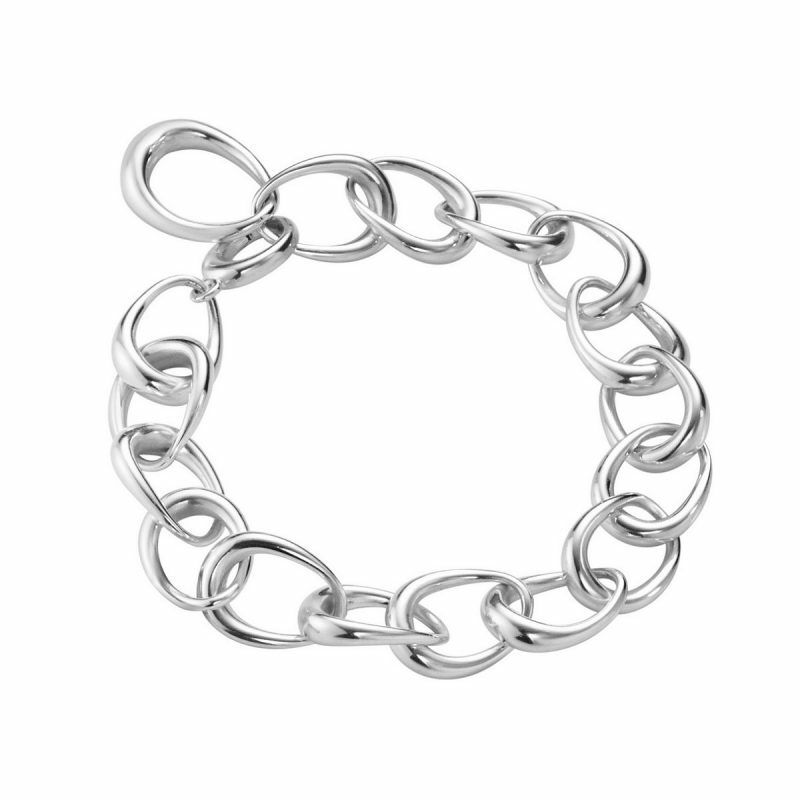 This distinctive and eye-catching sterling silver Offspring bracelet has interlocking shapes that wind and ebb around the wearers wrist. 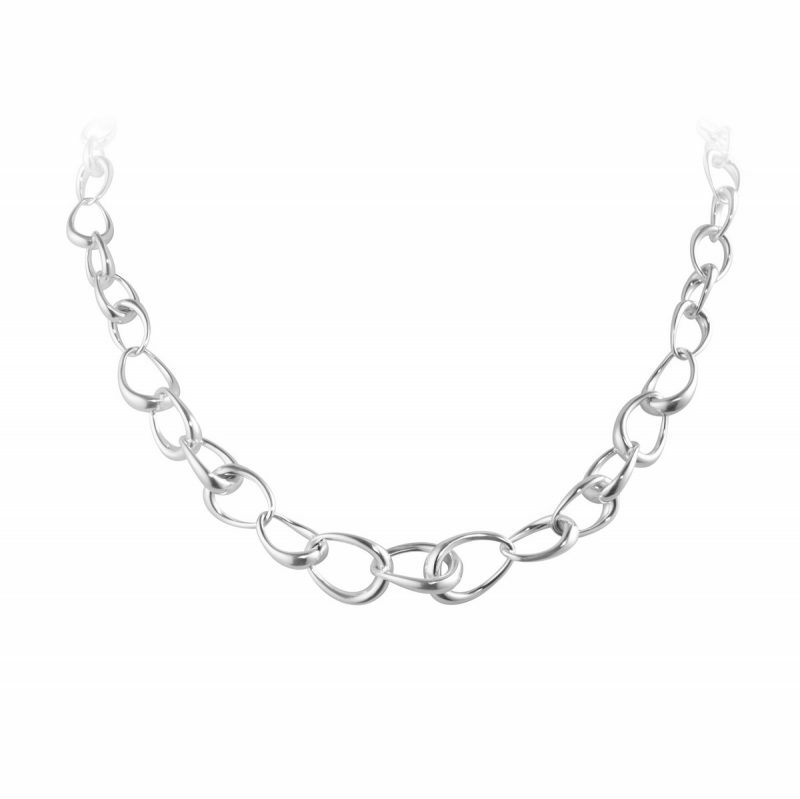 This is a perfect statement piece for the ultimate in the wow factor. 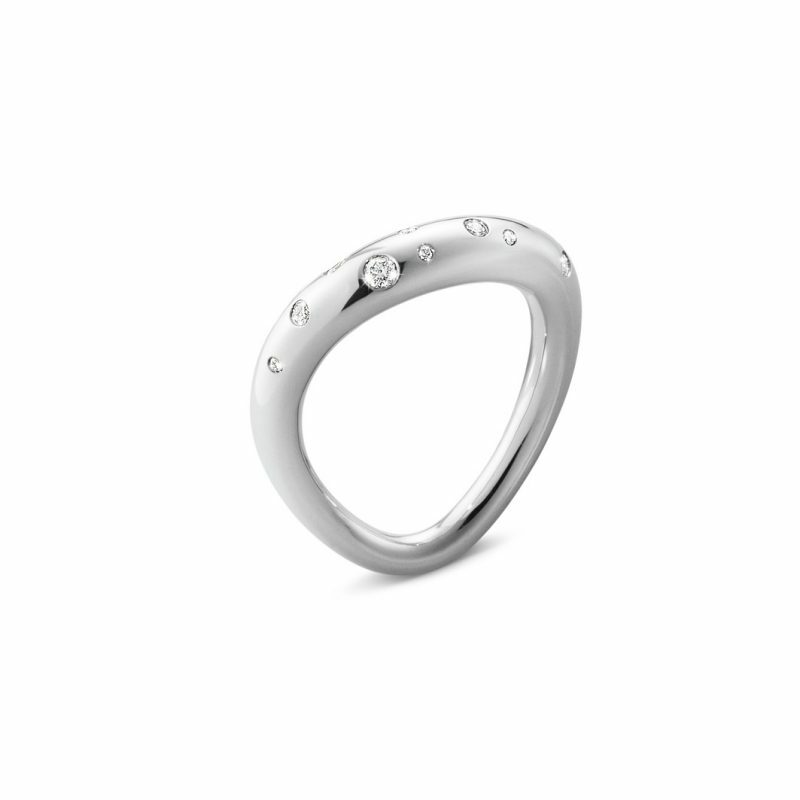 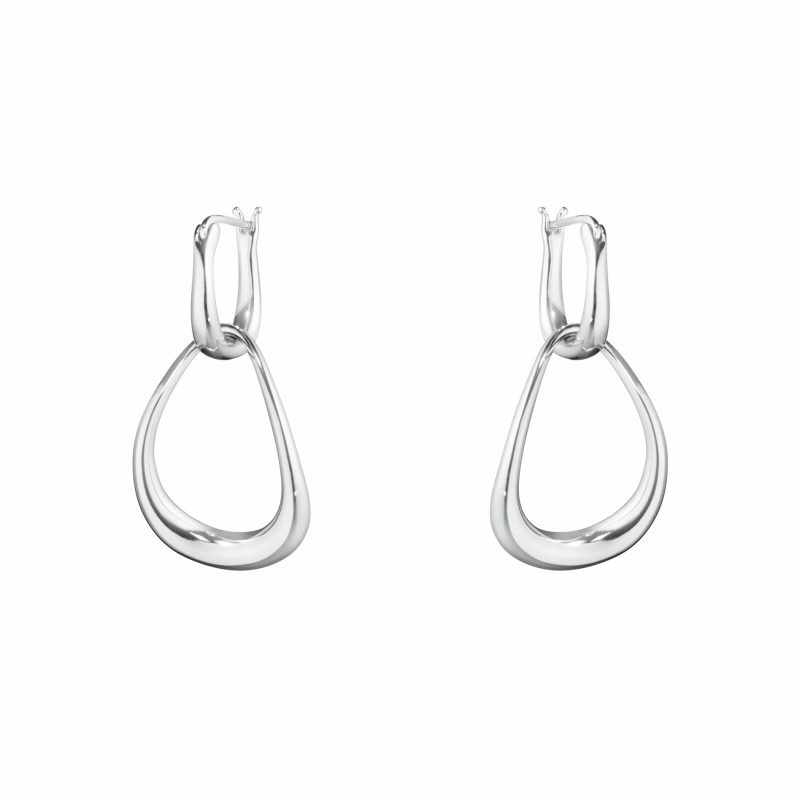 A new addition to the Georg Jensen Offspring jewellery collection inspired by the unbreakable loving bond between siblings.